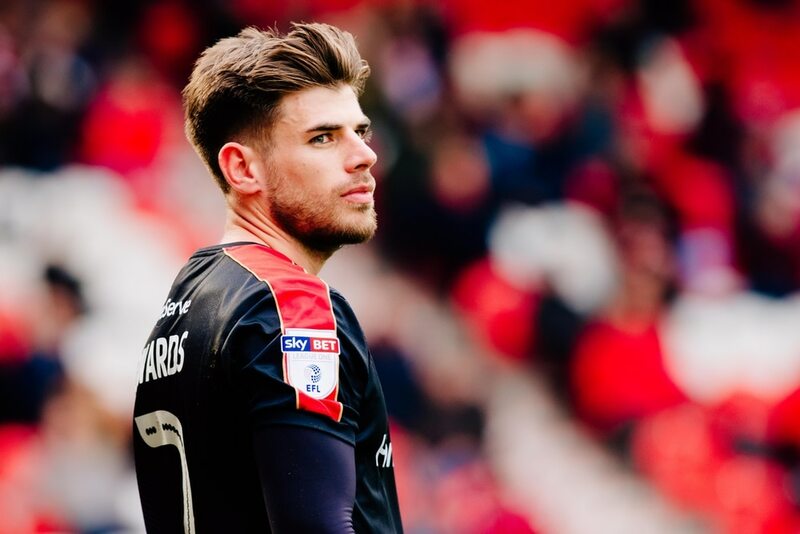 Midfielder Joe Edwards says Walsall's players are determined to raise their performance levels in order to ease the pressure on boss Jon Whitney. The Saddlers have so far endured an inconsistent campaign with Whitney's men currently sitting 15th in League One having won four, drawn seven and lost five of their 16 games. That run has led to some fans calling for the manager to be moved on – with that pressure intensifying further following the FA Cup loss at Newport County. But Edwards believes it's up to the players to turn the club's season around, with the 27-year-old revealing Whitney is going out of his way in a bid to make the team successful. "He does everything he can for the players, he buys extra stuff that he doesn't need to out of his own pocket. "You have got to respect that. Results haven't been good enough but that is down to us as a group. We have to take that on the chin and improve." "Hopefully Newport will be the low point of the season," he added. "Believe me, the players were just as disappointed as the fans. "Nobody likes losing in the FA Cup, especially to lower league opposition and the way it was. "We all had to look in the mirror after that. You can't blame anyone else after a performance like that. "We don't want to feel that low again after a game. We bounced back at Shrewsbury in the Checkatrade Trophy. "That's now got to be the start of a more positive run of results and performances."